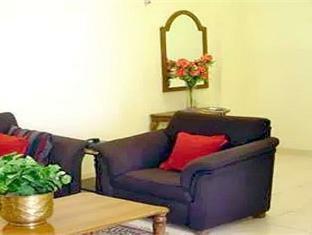 Mel's Serviced Apartments is the latest landmark in Bangalore's Budget Serviced Apartments. 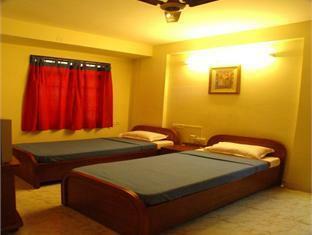 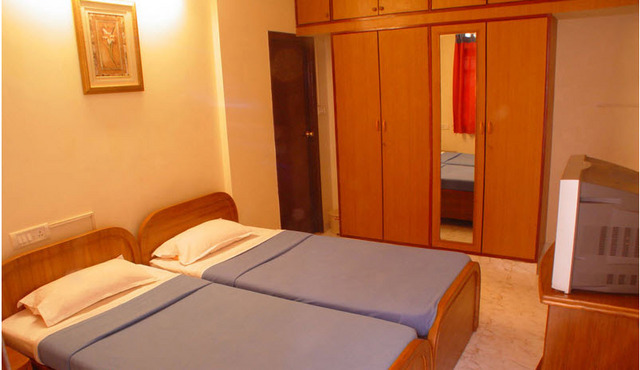 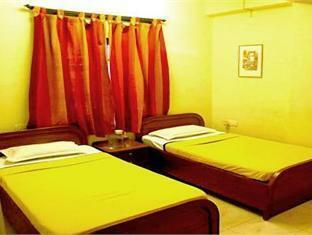 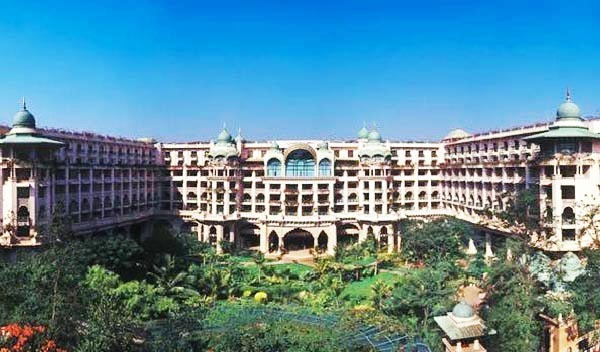 It offers safe economical serviced apartments, be it for work, pleasure or transit. 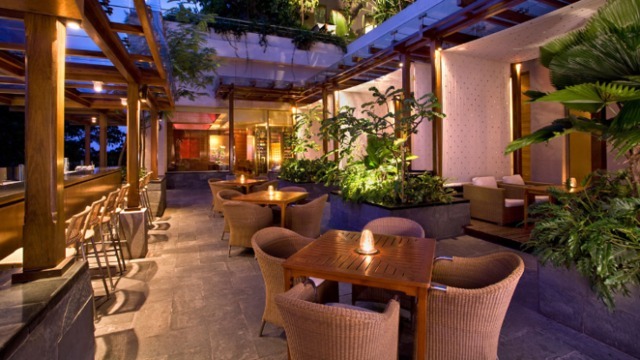 The quiet and tranquil setting makes it perfect getaway after a busy day of work or sightseeing. 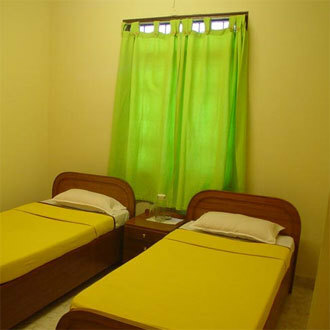 MEL's Service Apartments is located on Kodihalli Main Road opposite Diamond district near HAL Airport road in Eastern part of Bangalore city. 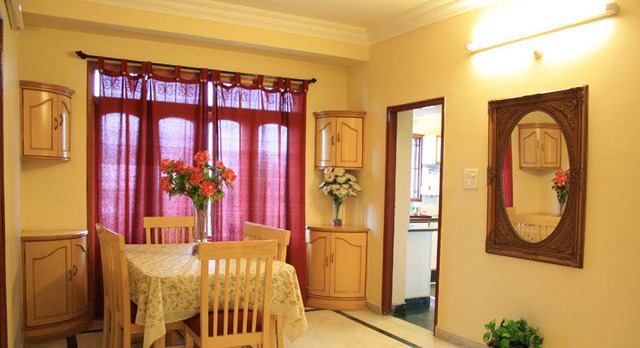 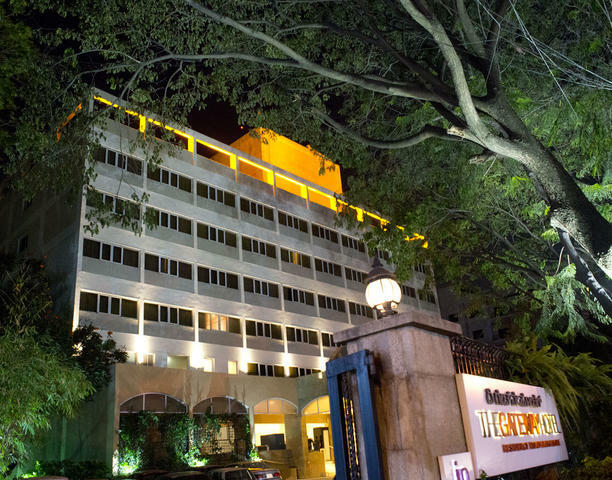 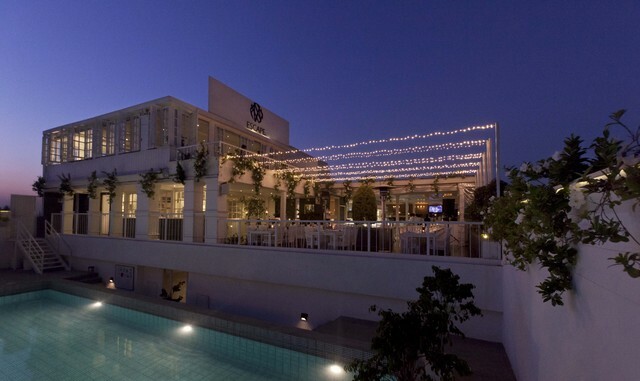 It is surrounded by well established areas like Thippasandra, Indiranagar and Halasuru. 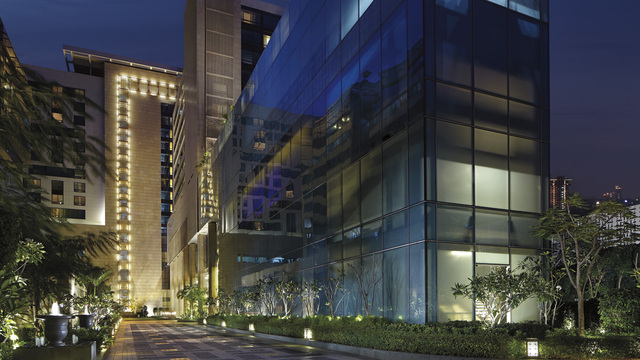 Major malls like Forum, Garuda Mall and Bangalore Central are all within a radius of 03-04 kms. 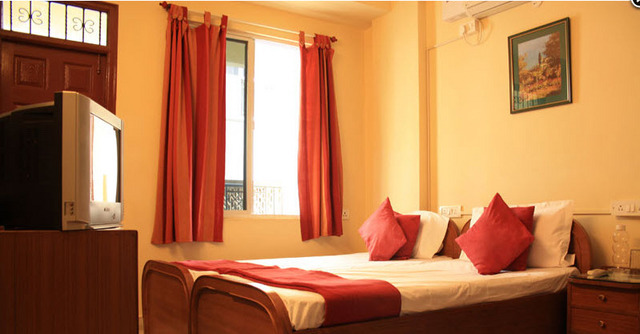 This serviced apartment is backed by efficient service and higher levels of comfort. 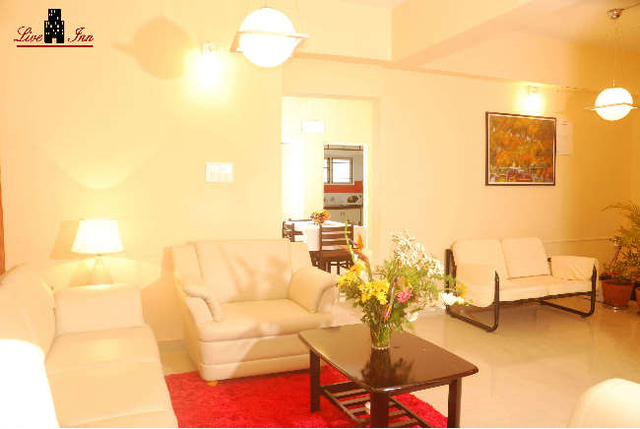 The entire serviced apartment is Wi-Fi enabled, thus making it the ideal address for both business and holiday stays in the city. 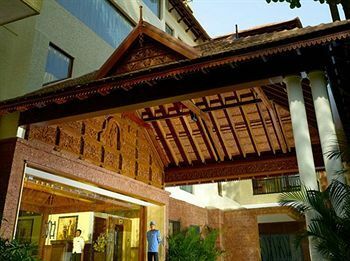 It also has a well appointed travel desk to help you with travel bookings and transfers. 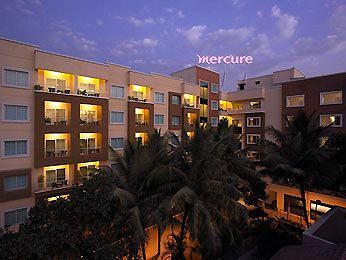 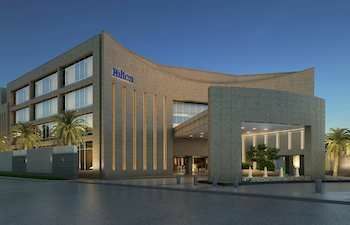 This hotel also arranges for car rentals on guest request. 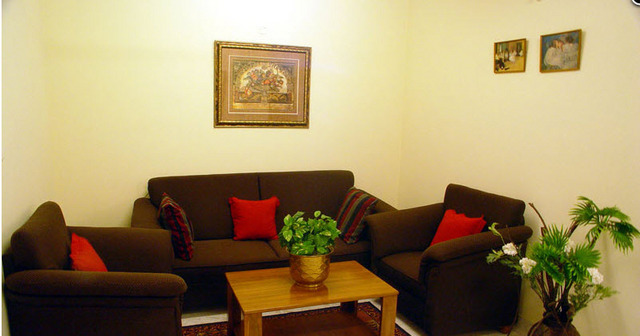 The apartments are fully furnished, with spacious living and dining rooms in common areas. 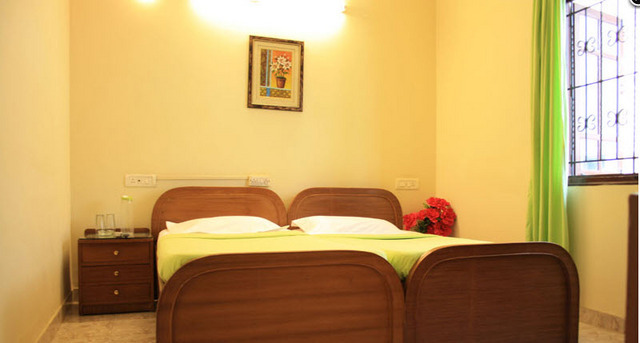 Both AC and Non AC apartments are available. 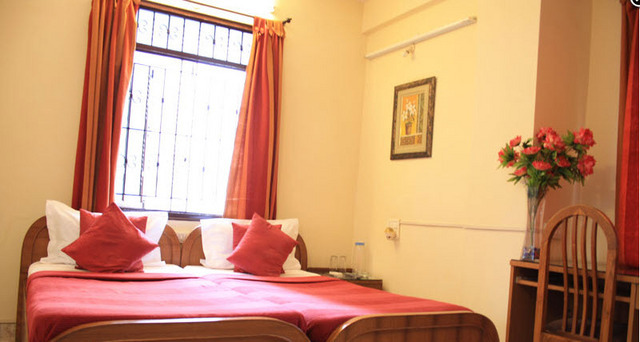 All the apartments comes with attached bathrooms with 24 hours hot water, wi-fi enabled, colour TV with multi channels, fully equipped kitchen with gas stove, refrigerator, microwave oven and electric kettle.